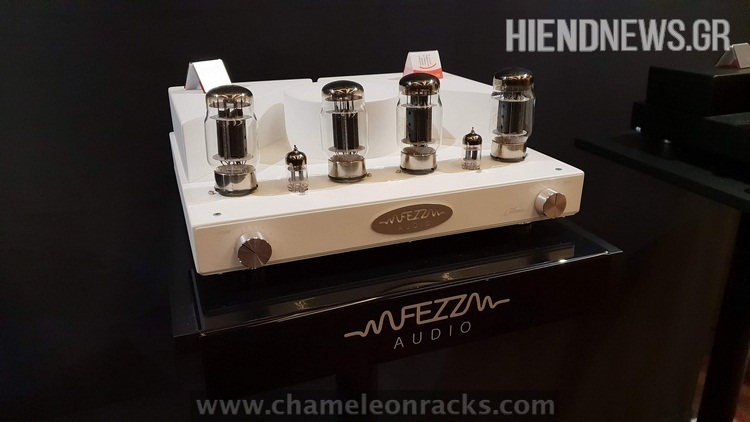 Fezz Audio Value for Money Tube amplification, now with a 300B model ! 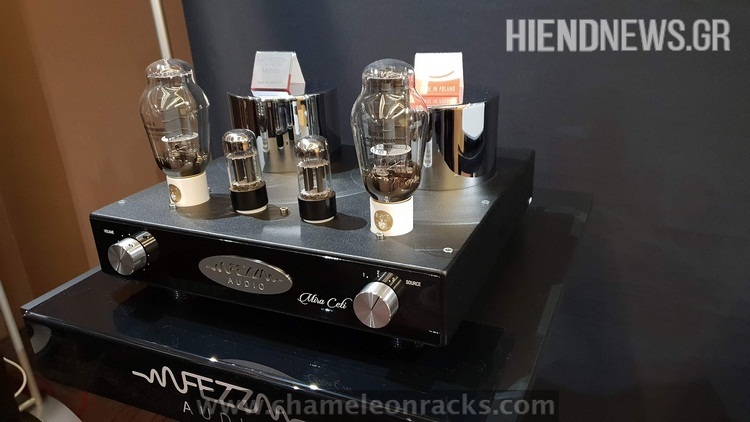 Another beauty, the new Fezz integrated with bluetooth receiver and KT88 or KT120 tubes. 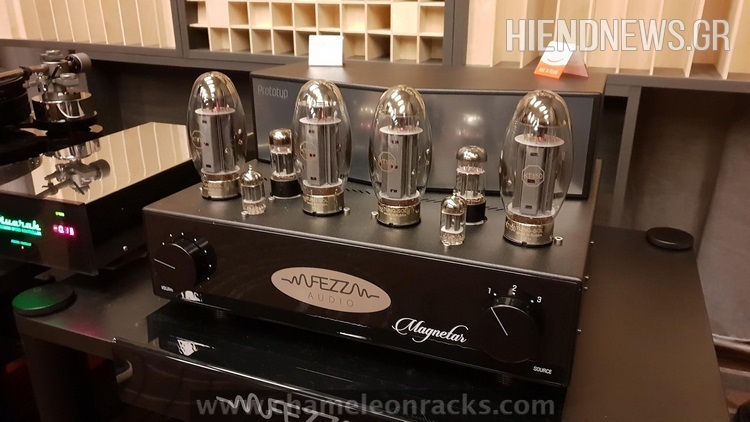 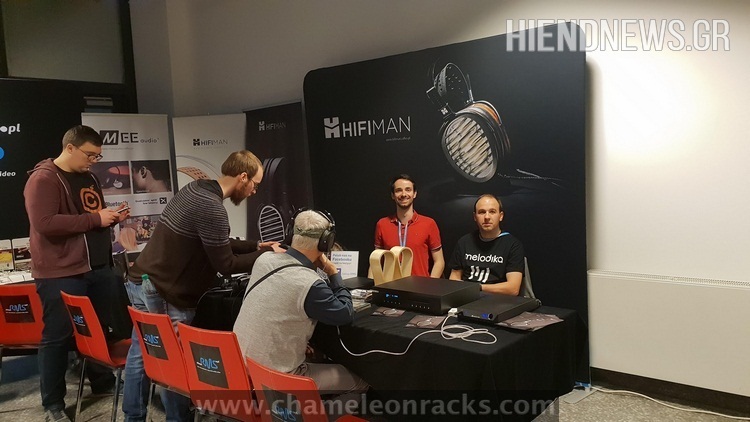 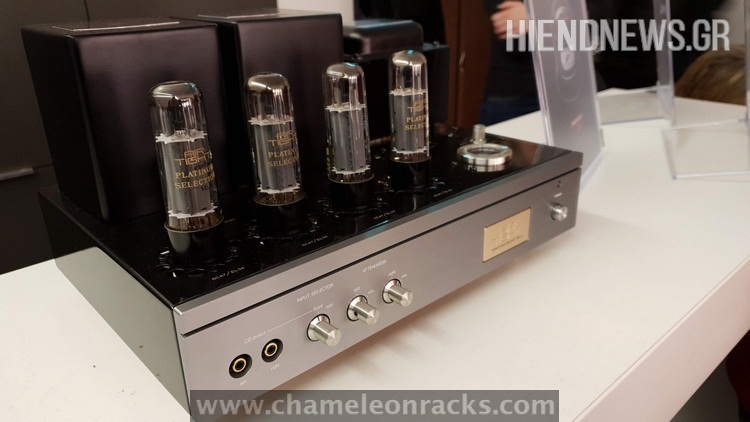 …and another Fezz Audio with the KT150 output tubes ! 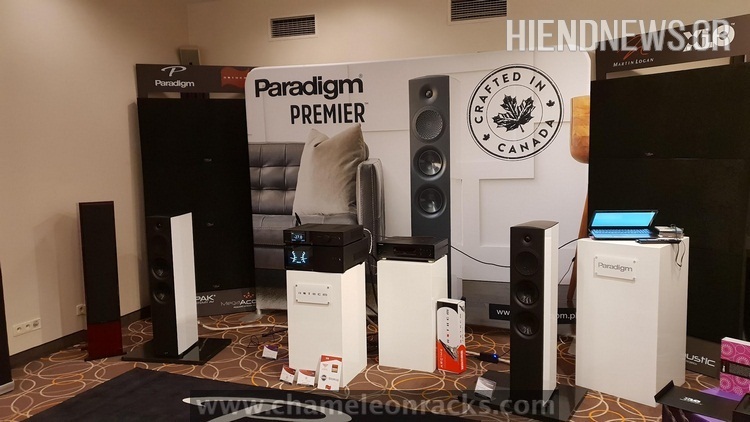 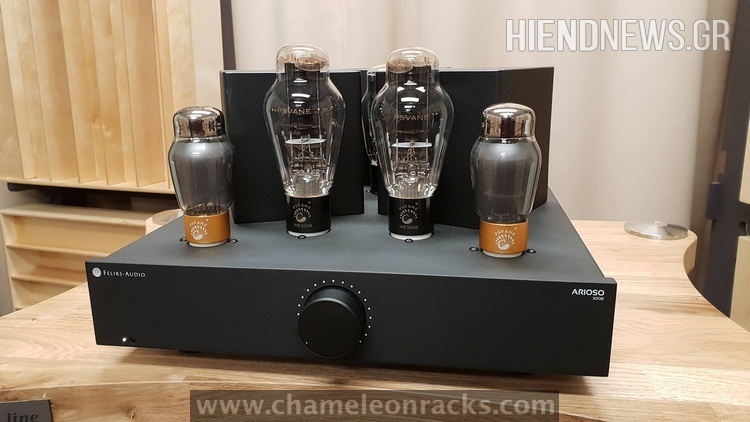 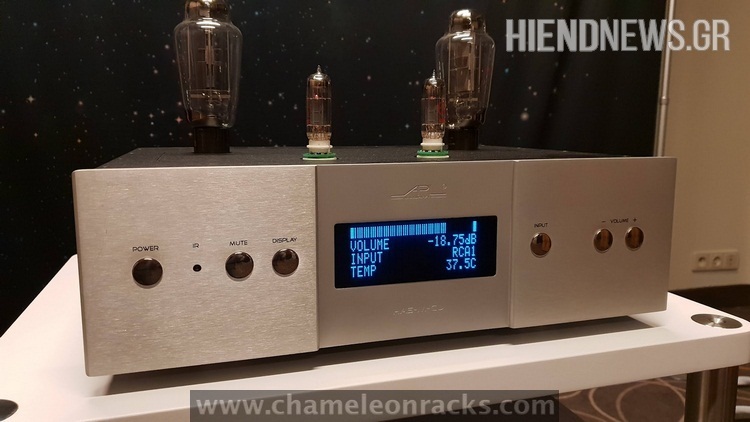 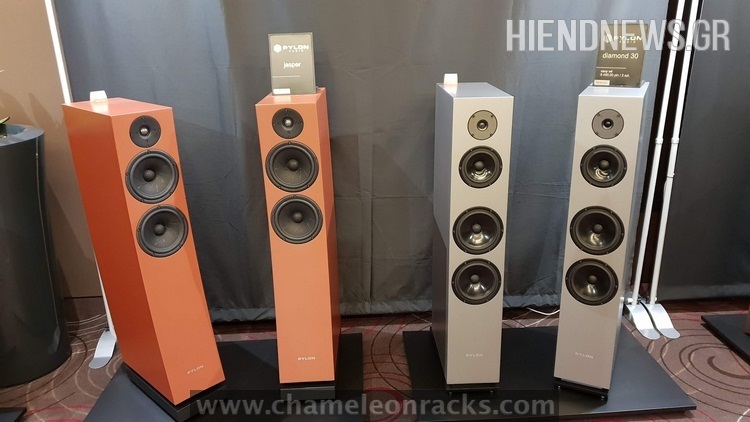 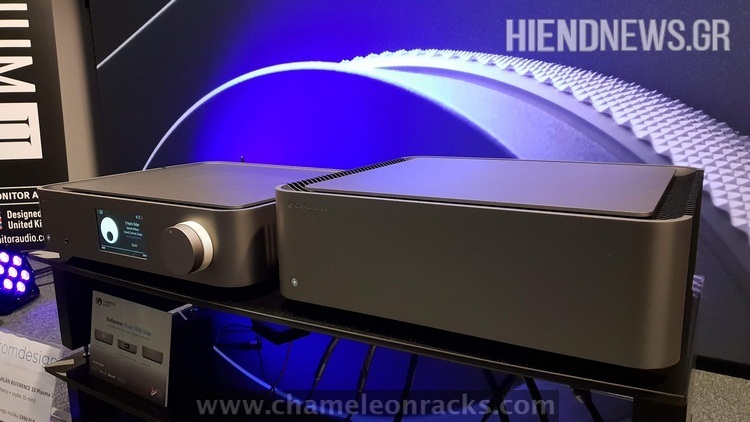 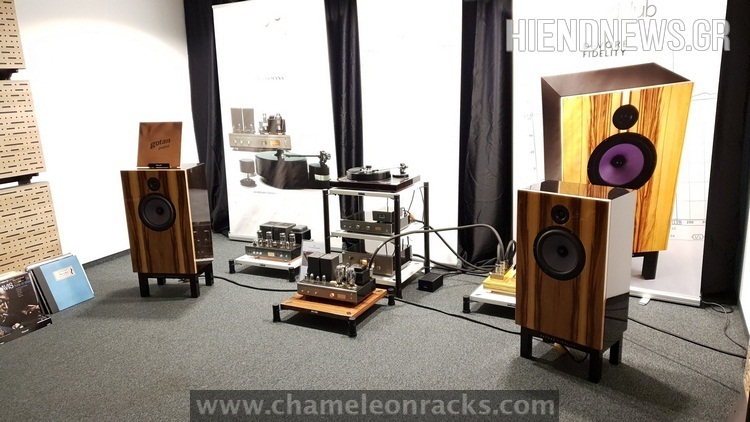 many-many new models based on 300B & 2A3 Single Ended Triode models ! 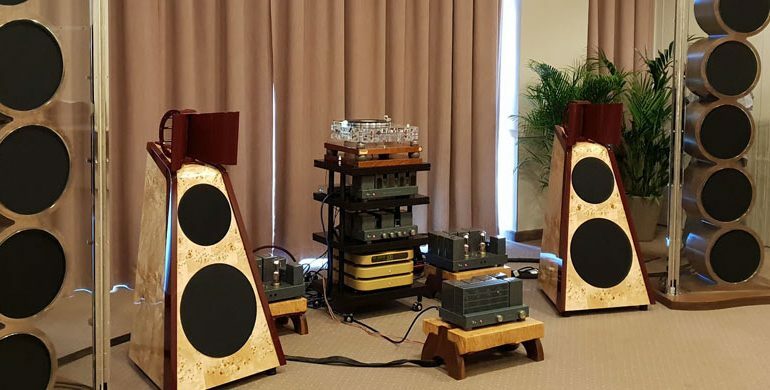 The world of SOtM audio creations ! 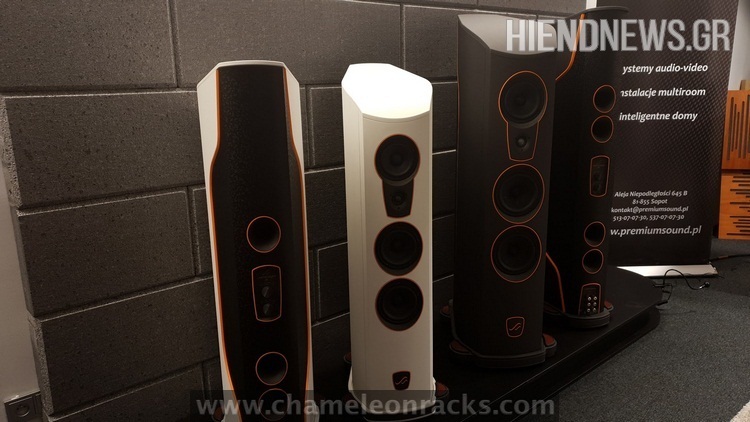 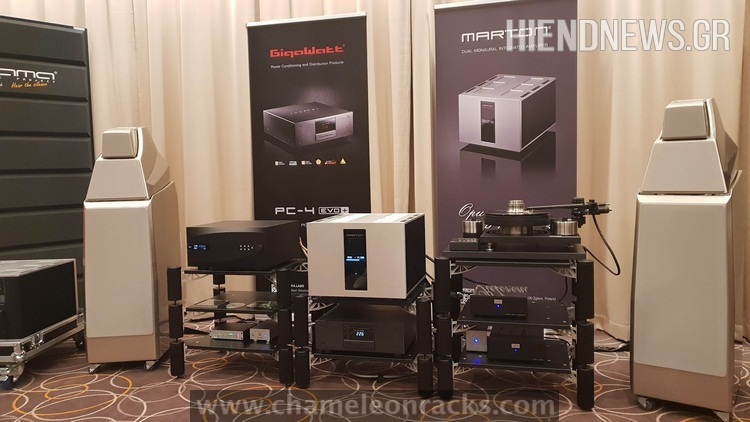 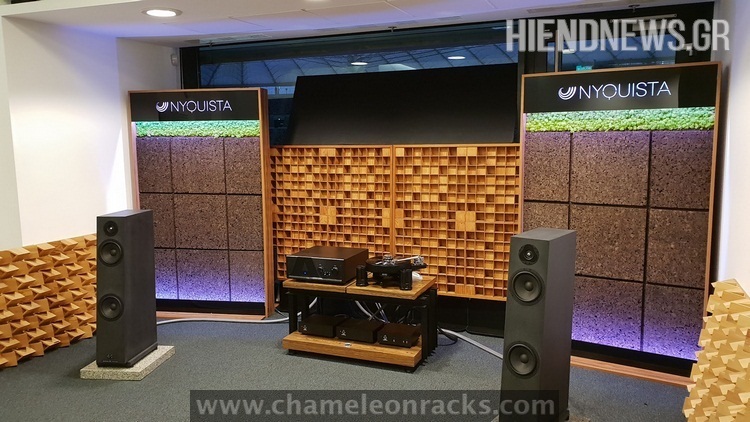 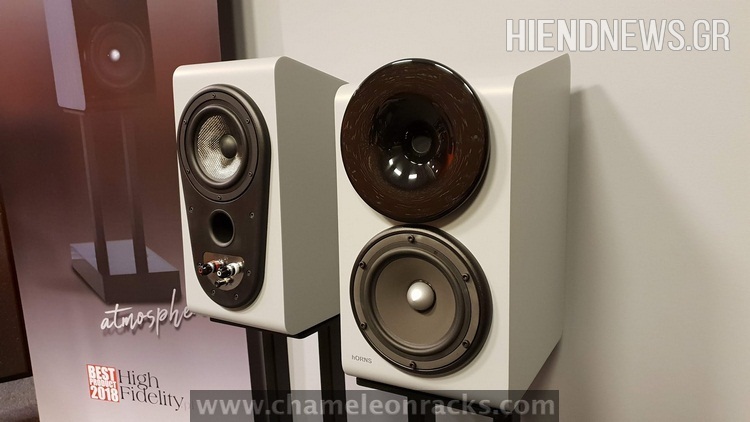 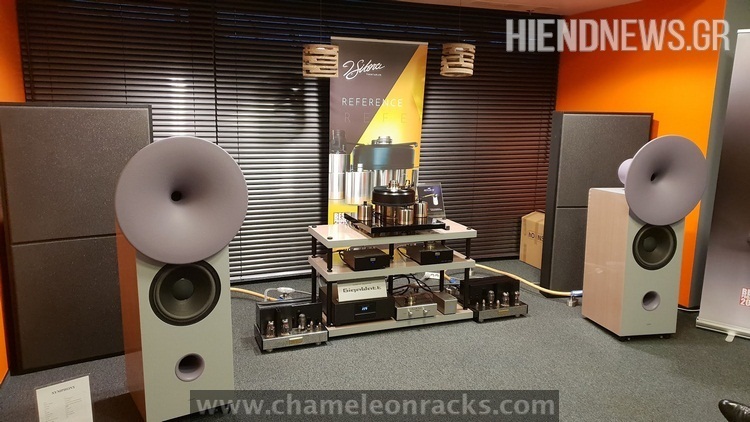 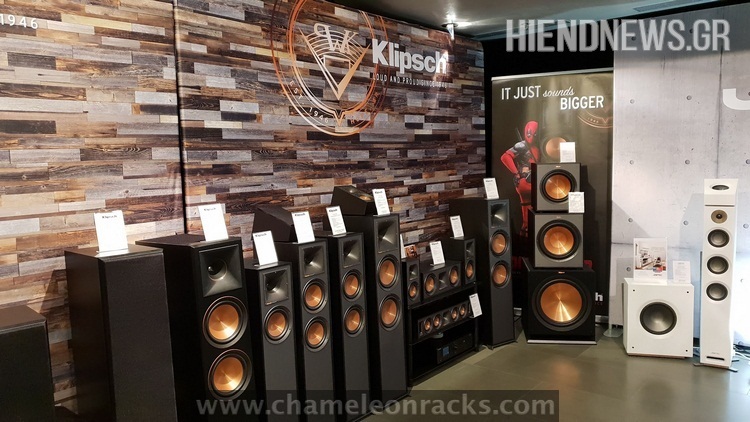 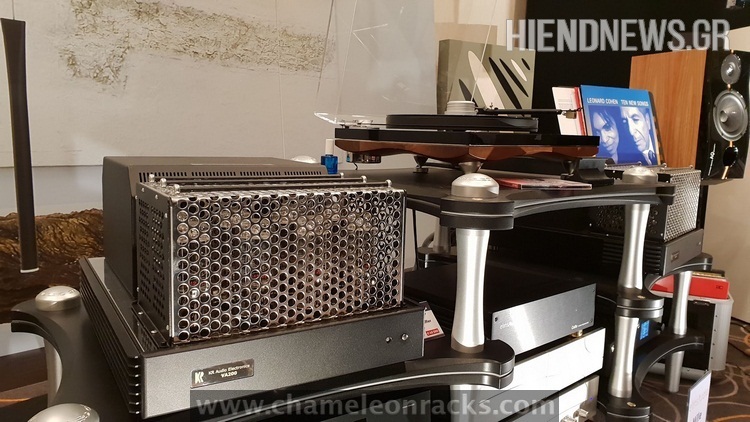 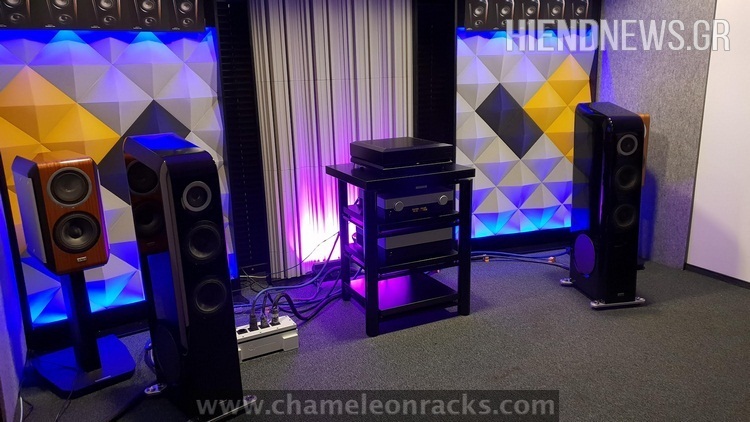 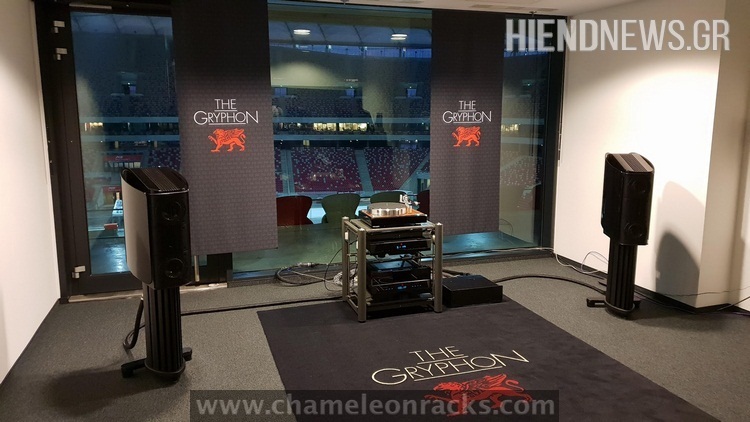 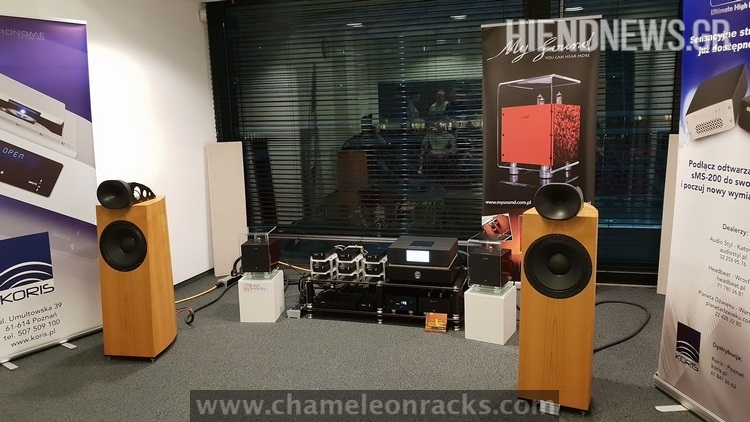 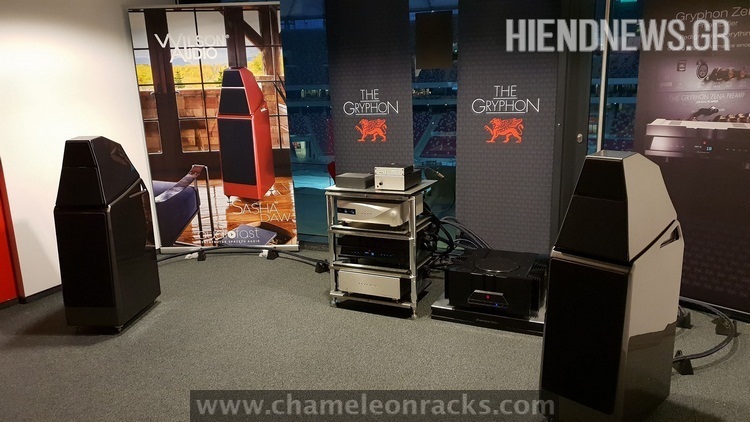 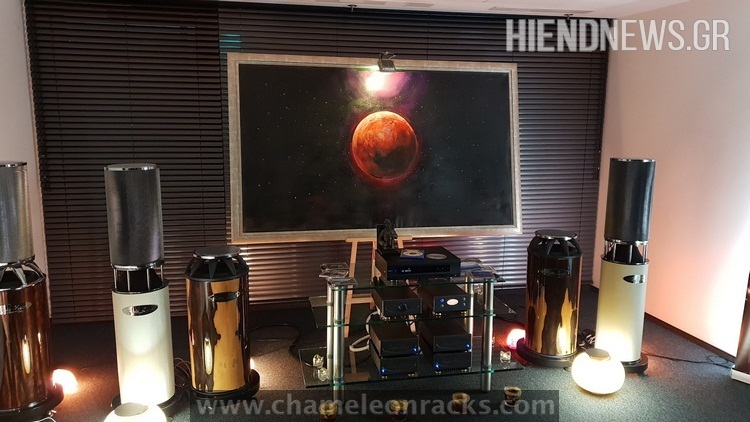 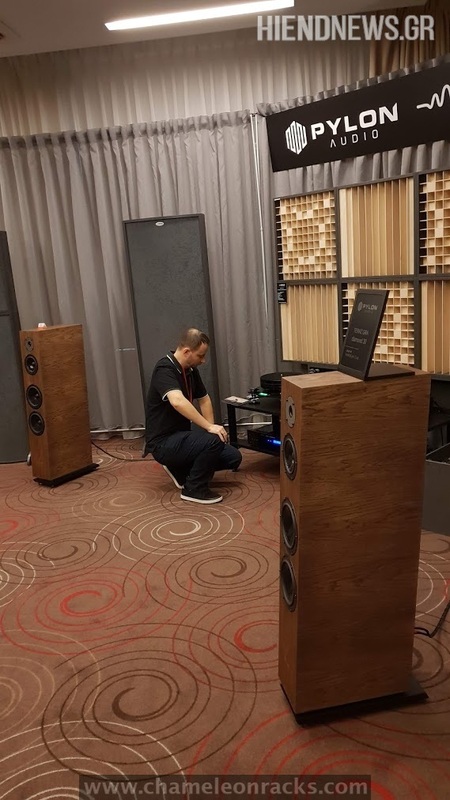 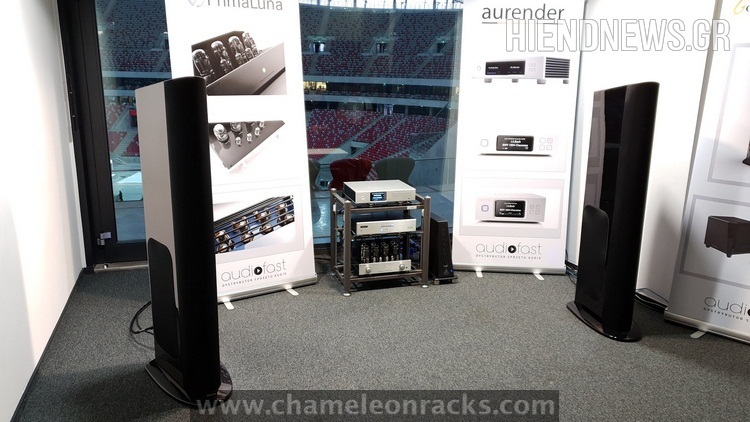 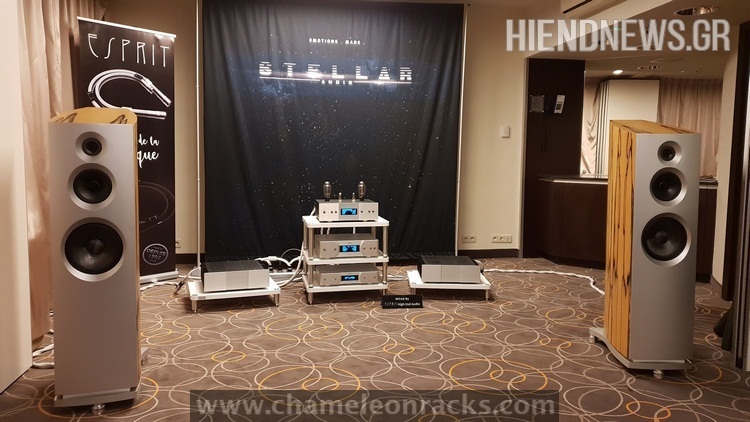 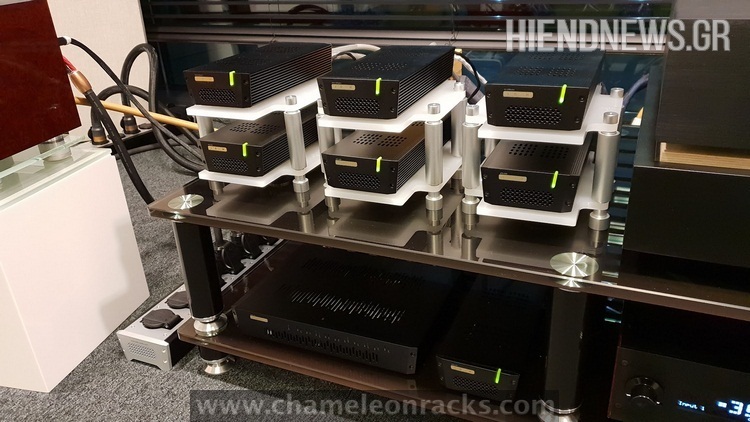 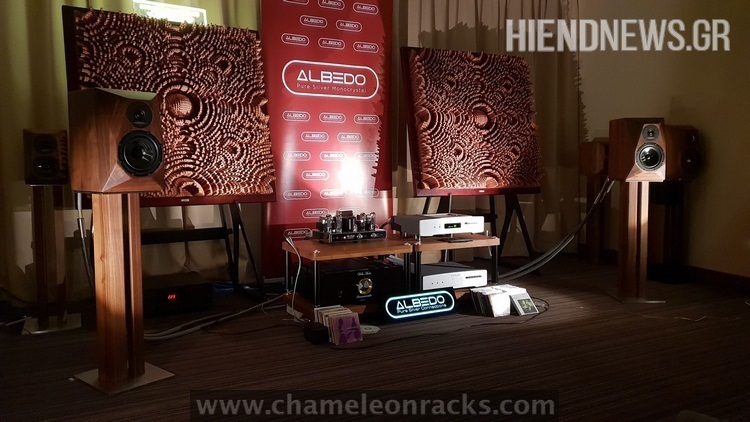 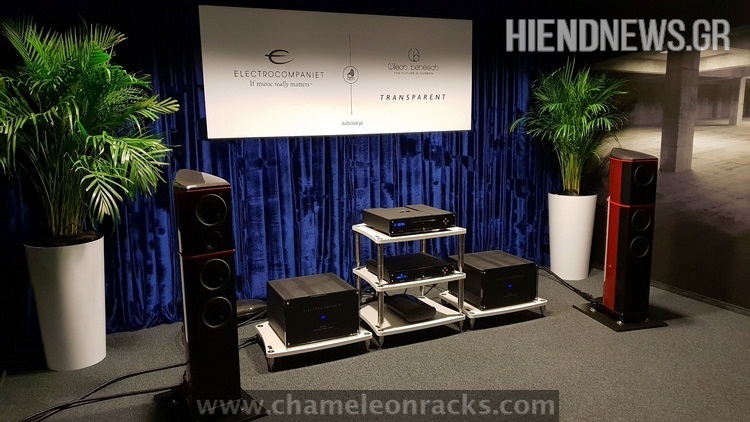 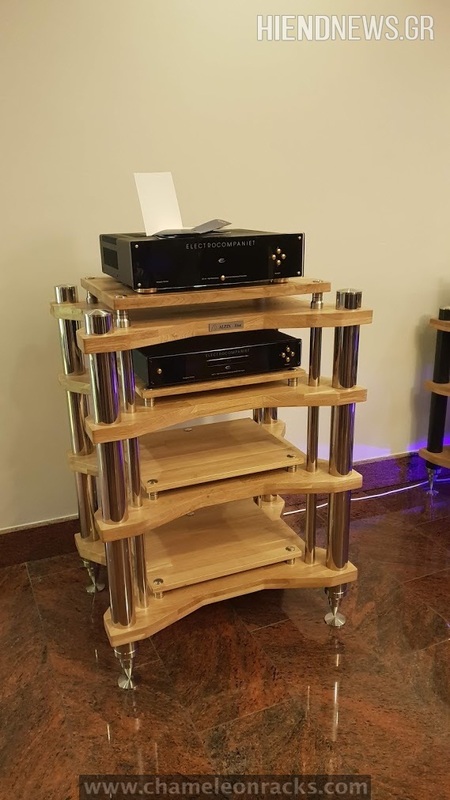 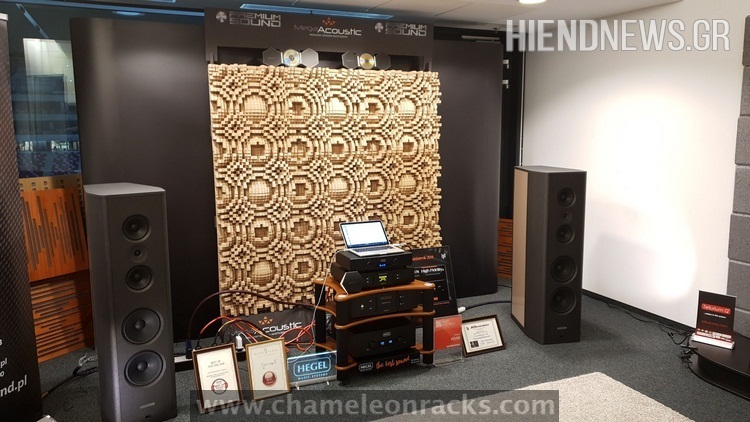 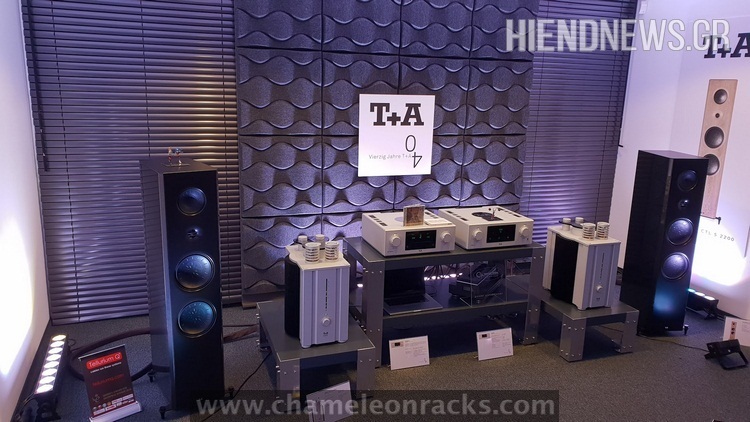 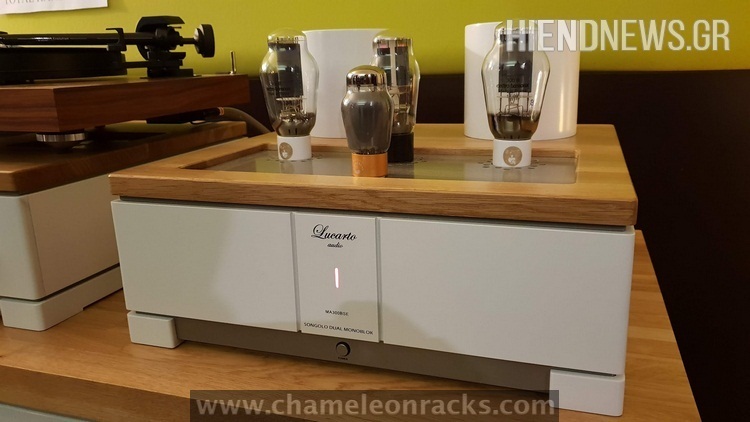 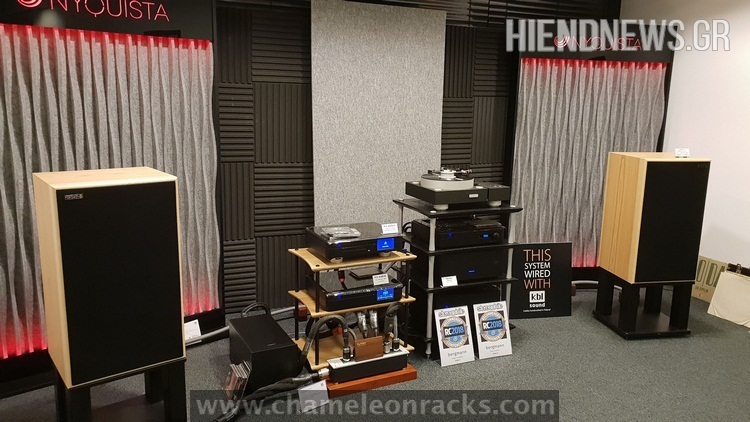 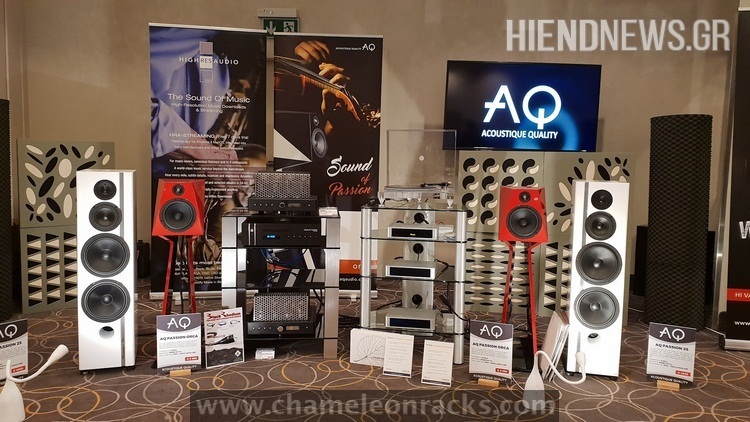 Electrocompaniet preamplification & monoblock amplifiers with Wilson Benesch speakers and transparent cables.